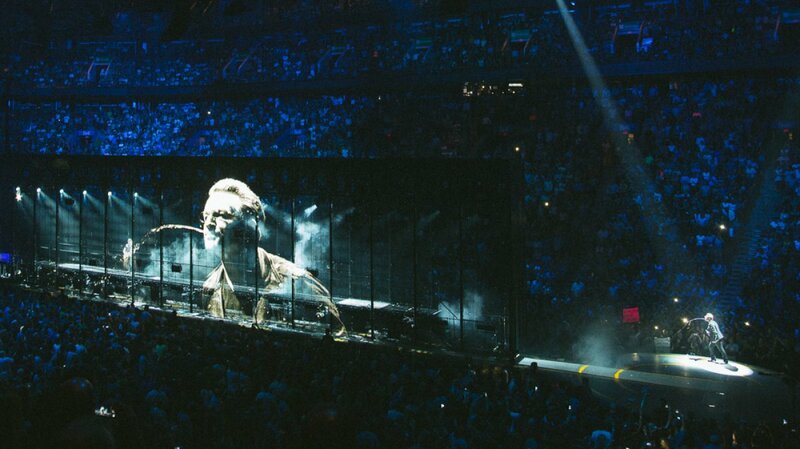 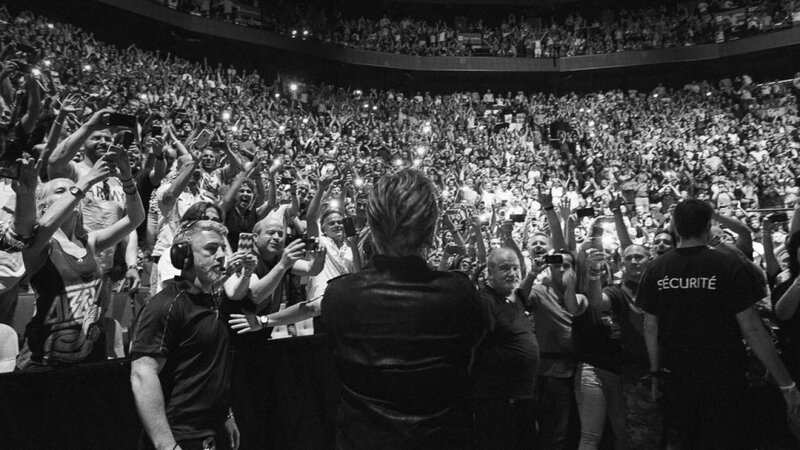 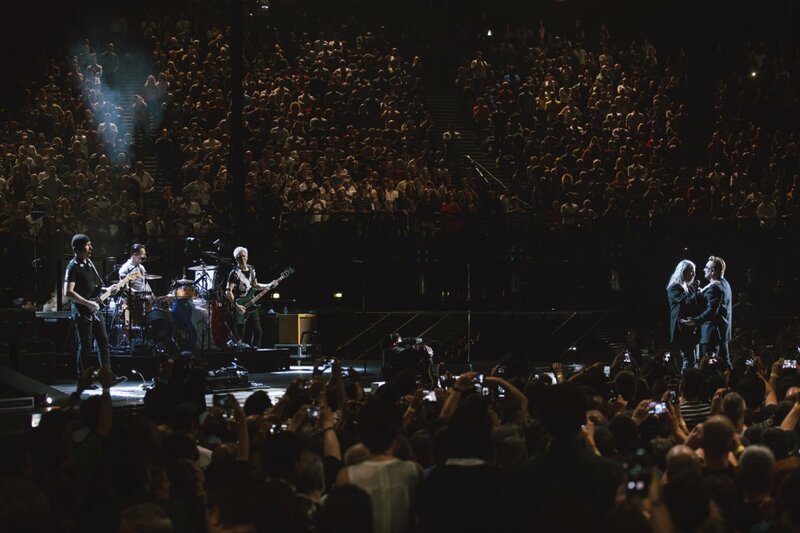 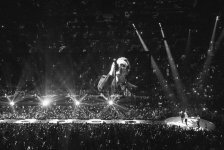 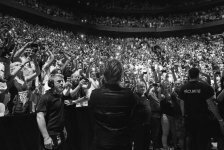 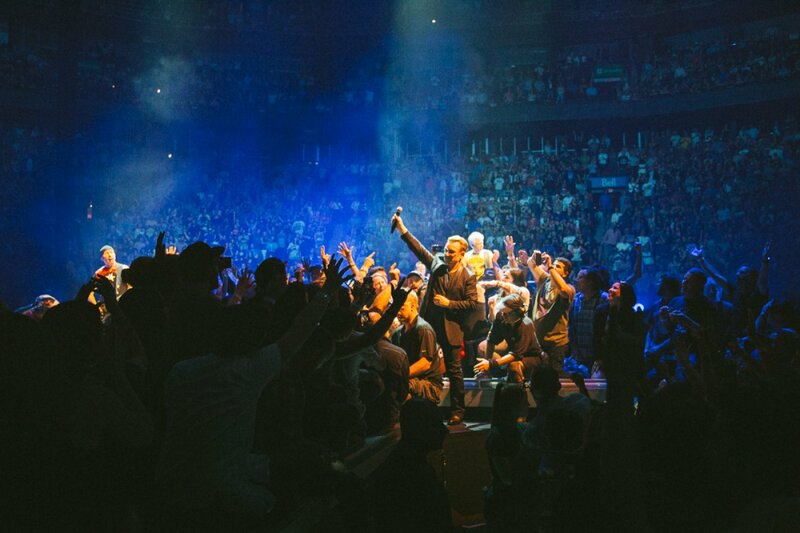 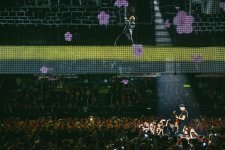 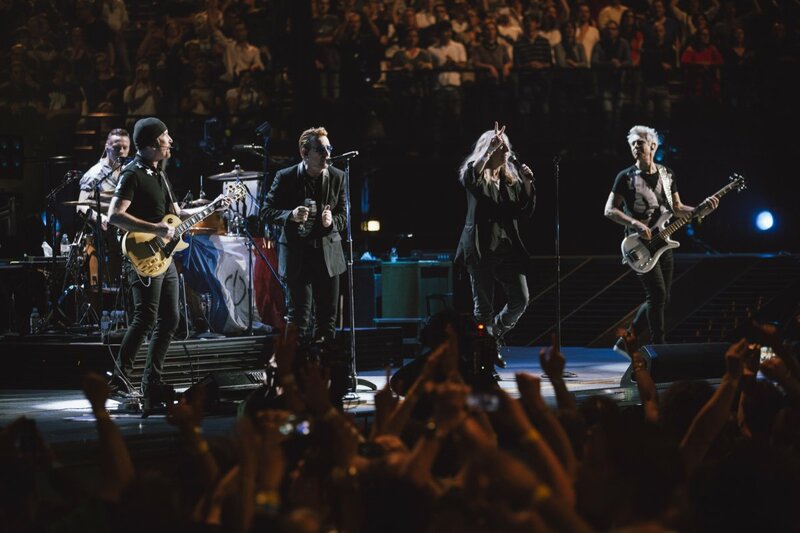 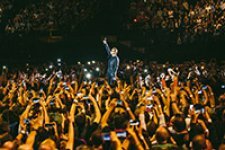 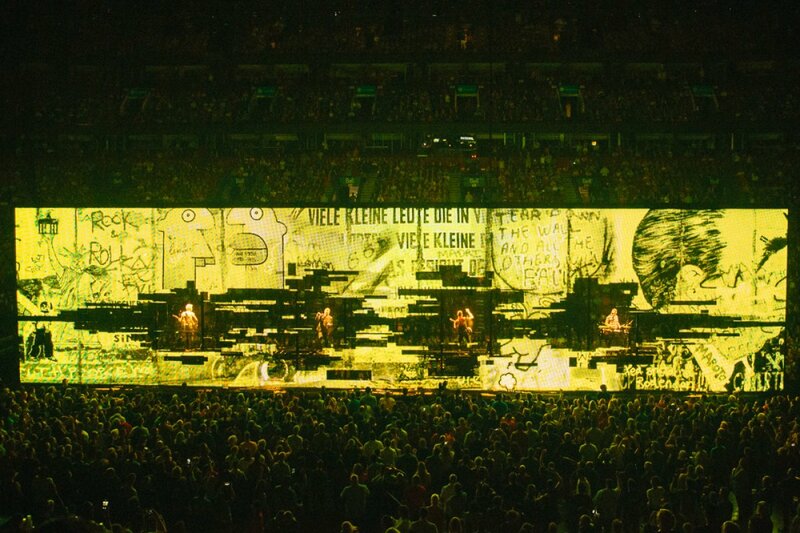 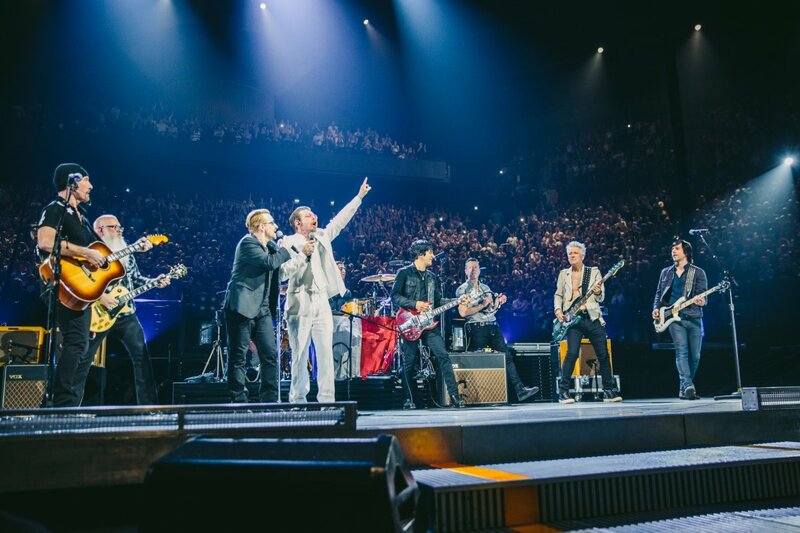 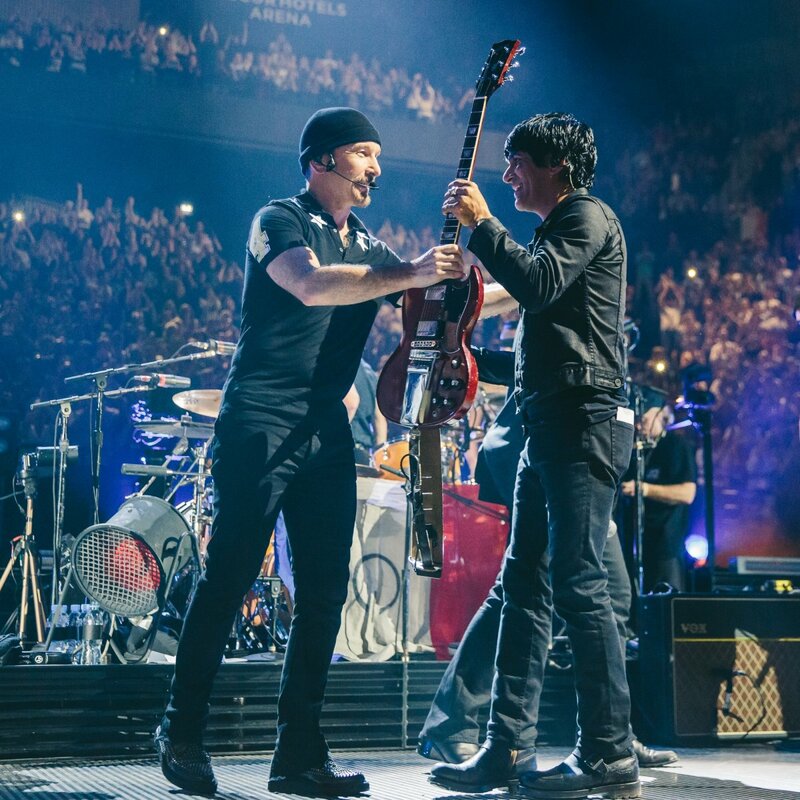 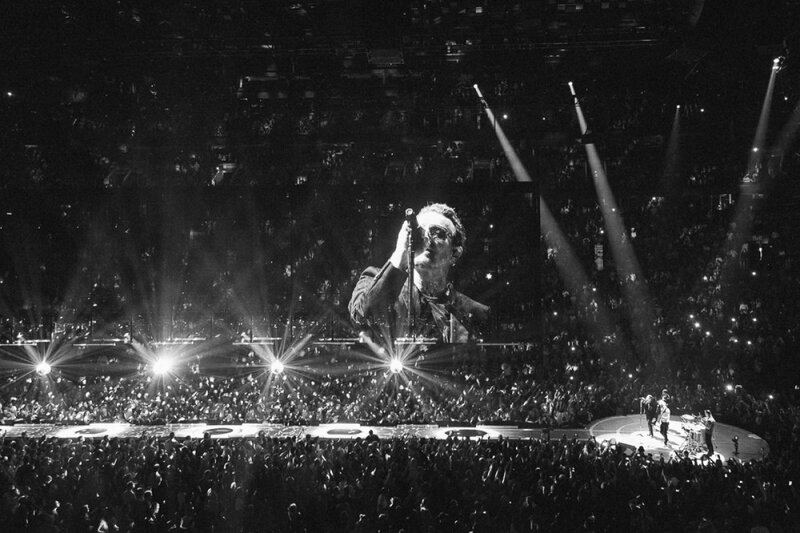 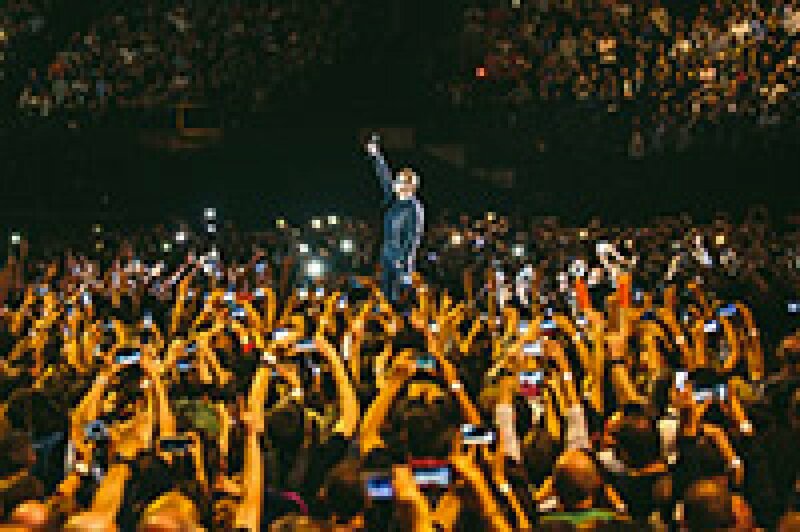 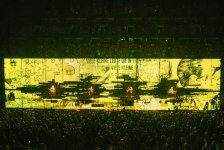 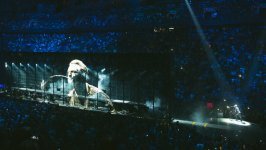 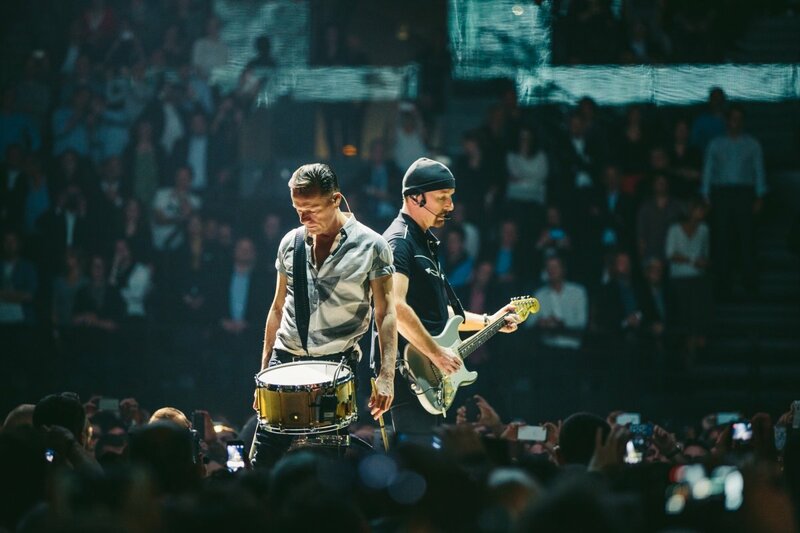 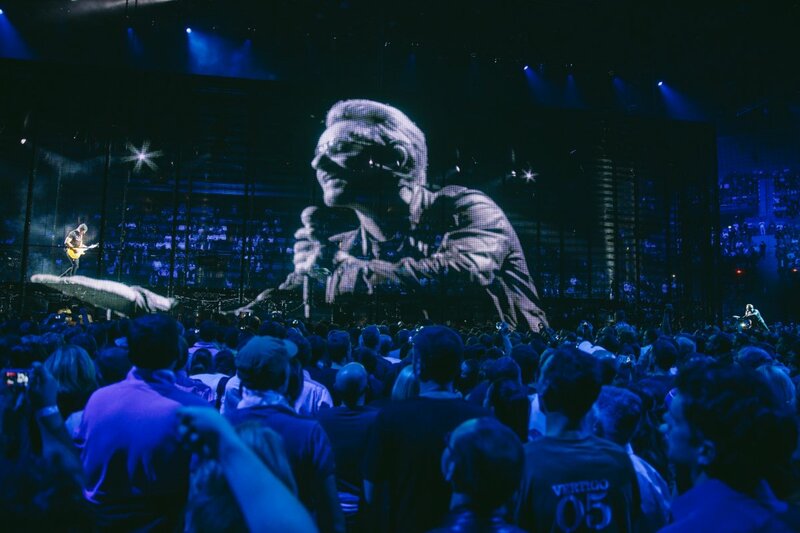 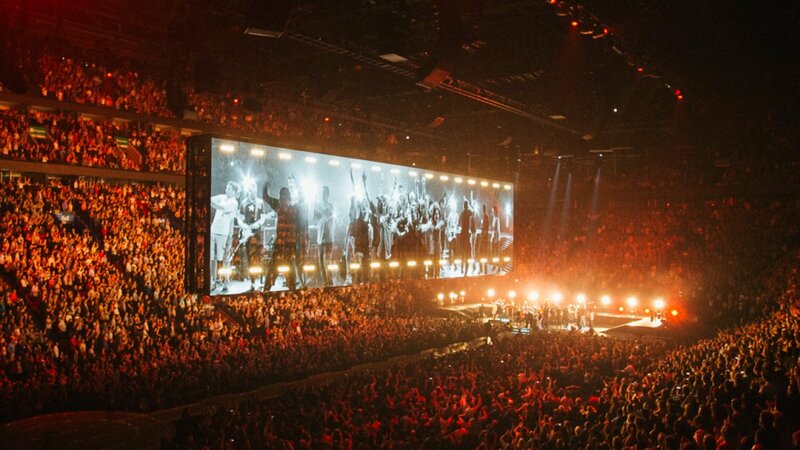 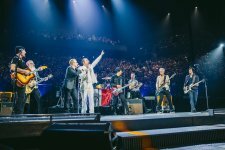 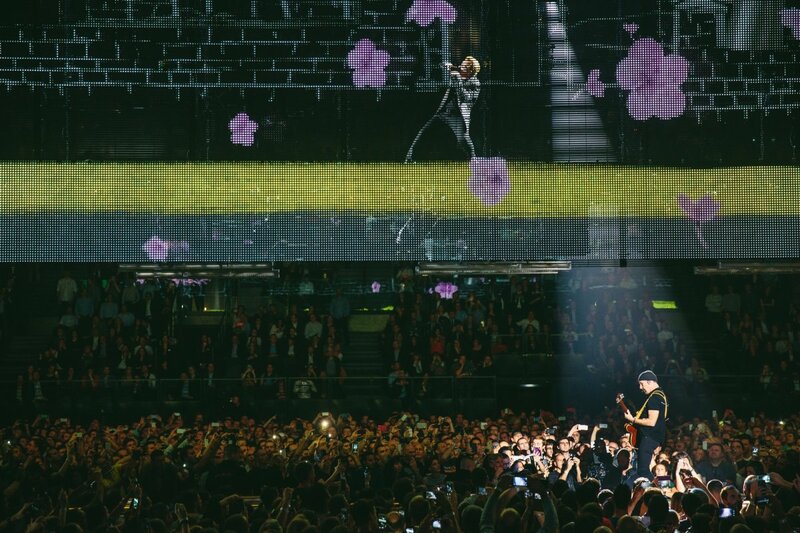 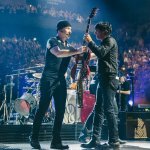 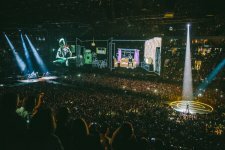 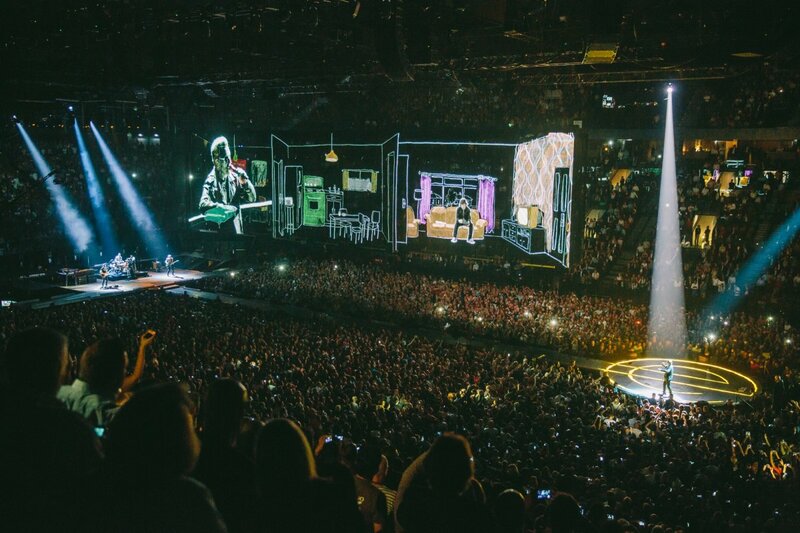 On December 7th, U2 returned to the stage at the Bercy Arena in Paris to film this incredible night. 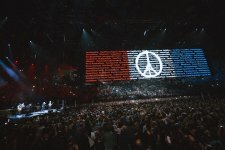 The concerts which were previously planned for November 14th and 15th, were postponed following the tragic terror attacks perpetrated by ISIS that killed over 120 people. 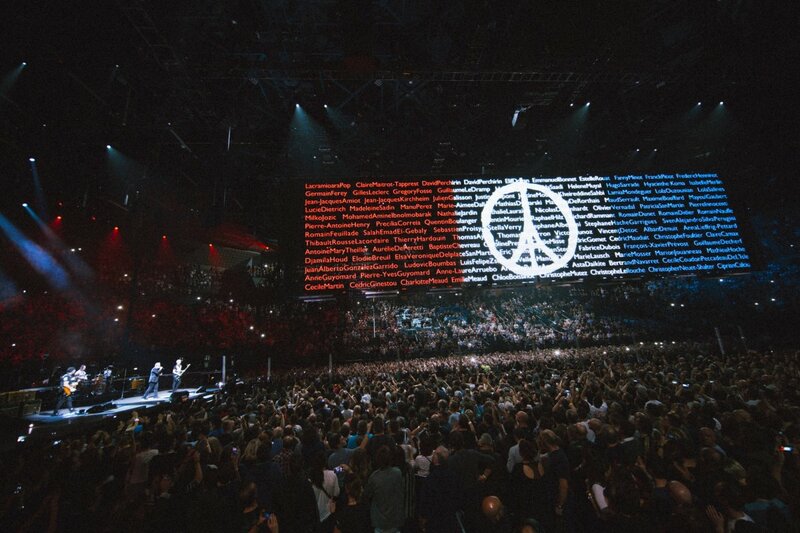 Fans also saw the emotional return of the Eagles of Death Metal, when they joined U2 on stage in a show of unity and support after attacks. 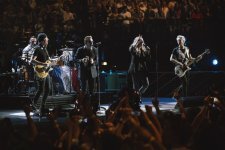 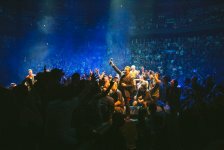 “They were robbed of their stage three weeks ago and we would like to offer them ours tonight,” U2 frontman Bono said as he welcomed them on. 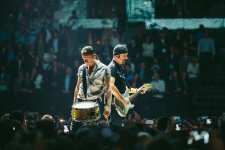 The American band were back in the French capital for the first time since 13 November, when their concert at the Bataclan concert hall was invaded and halted by three gunmen. 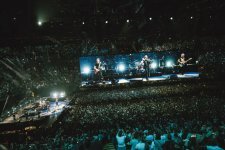 The iNNOCENCE + eXPERIENCE setlists span the band’s entire career, from its 1980 debut album, “Boy,” to its most recent work, “Songs of Innocence.” The concepts of innocence and experience are explored in vivid musical and visual detail, progressing from songs inspired by the band members' earliest influences and formative life experiences through decades’ worth of indelible anthems from the group that has won more Grammys than any other living rock band. The concert was produced by Done And Dusted with executive producers Hamish Hamilton, Simon Pizey, Davis Guggenheim and Guy Oseary.